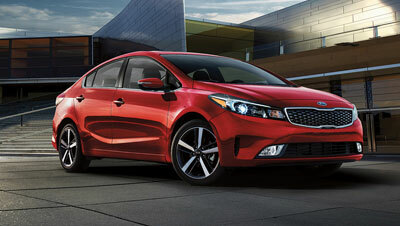 At Kia Of North Bay, we have what it takes to get you into the used car of your dreams. Regardless of what you need from the used car in your life, you can rest assured that we have it, and are prepared to set you up with an excellent deal. Our collection is expansive, and has top-quality vehicles of all shapes and sizes to fit your needs as a driver. With certified technicians on site to check out each new car that comes into our shop, you can always rest assured knowing you're spending your hard-earned cash on only top-quality used vehicles. Furthermore, our technicians will continue to be there for you after your purchase, performing important necessary maintenance and repairs over an extended period of time. If you really want the best used car for your money, come in today. We service Hunstville and surrounding areas.